Brisbane’s only pop-core sensations, As Paradise Falls, have been working hard on new material for their latest recording project. To make it even better they are shooting a music video for their first single, a completely unknown and never before heard track. 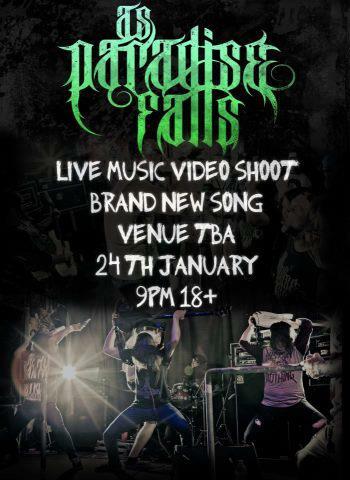 As Paradise Falls want you to be part of their music video on January 24 at Brisbane’s hottest scene club: Snitch! See more on Facebook.